As someone who has struggled with infertility one of my consistent thoughts is feeling that no one understands my journey. 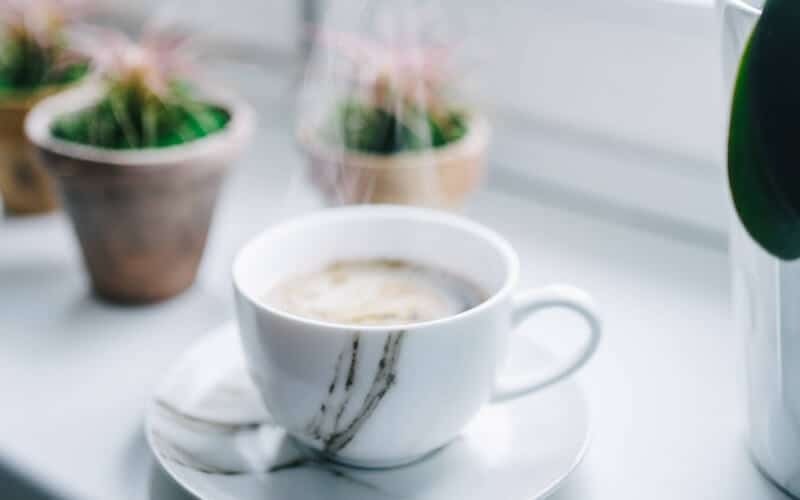 Studies have shown that those who are going through infertility have depression and anxiety as bad or worse then those going through cancer treatments, yet infertility is still the ‘secret disease’. Reproducing is a basic human right and when you take someone’s human rights away, loss and grief can take over. Infertility is more common than you think. In Canada 1 and 6 couples are going through infertility and in the US it’s 1 in 8 couples. So, friends… I want to share with you some TED talk videos that will open your eyes to the very real struggles that millions are going through every day (quietly). 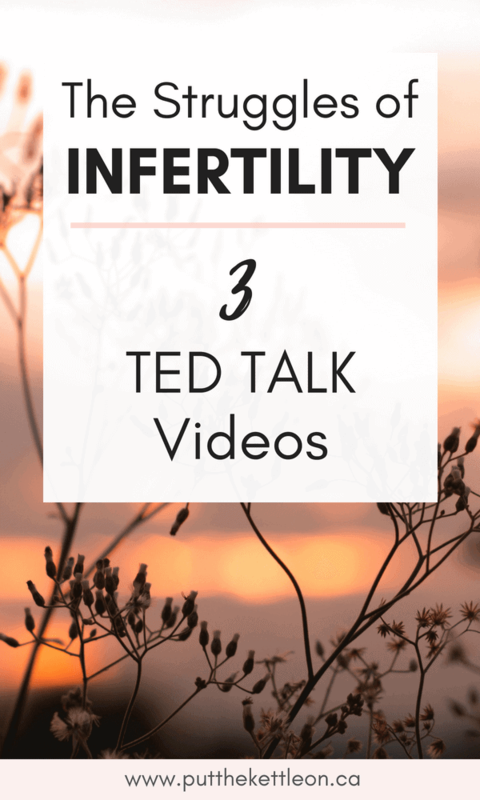 For those of you who are trying to conceive without success, share these videos with your friends and family. To those who know someone going through infertility, this will open your eyes up to the process and the pain. This moved me to tears. Camille Preston talks about her infertility journey with humour and heart. As a self-proclaimed “control freak”, Camille talks about how to survive in the wake of uncontrollable challenge. As someone who’s dealt with infertility, I still think of those women who haven’t had the opportunity to even try to have a baby, simply because the timing wasn’t right due to career or not being in a relationship during fertile years. This video talks about the women out there who are childless. Approximately 10% are childless by choice, with 90% either from infertility, miscarriage or just never having the chance to try. This is an extremely eye-opening video and a must watch. 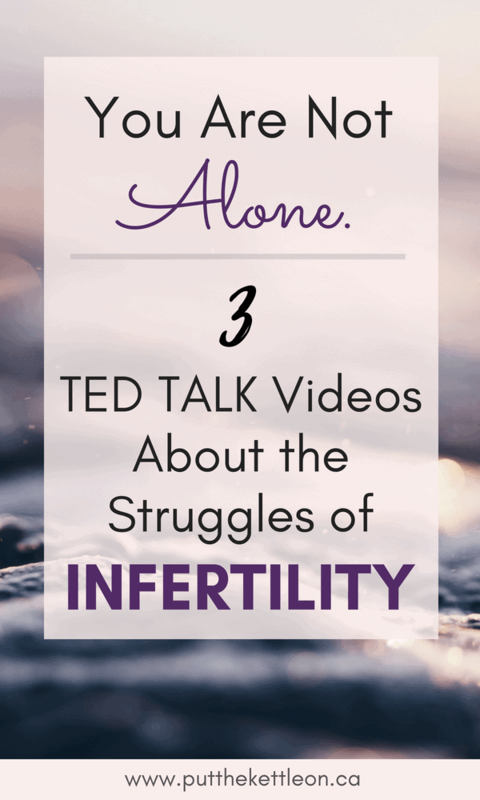 I hope these videos touched your heart and helped educate you about the grief that infertility brings. Dear Future Mama. A Note to All Women Who Plan to Conceive. The Funny Side of Infertility. A Message to Childless Hopeful Parents. Love the pin. Would you be interested in sharing your story? I’m writing a book on this topic. This is such a tough topic. I feel for the women who can’t have a child of their own, but so grateful of all the options available nowadays. I just wish they were cheaper for them. 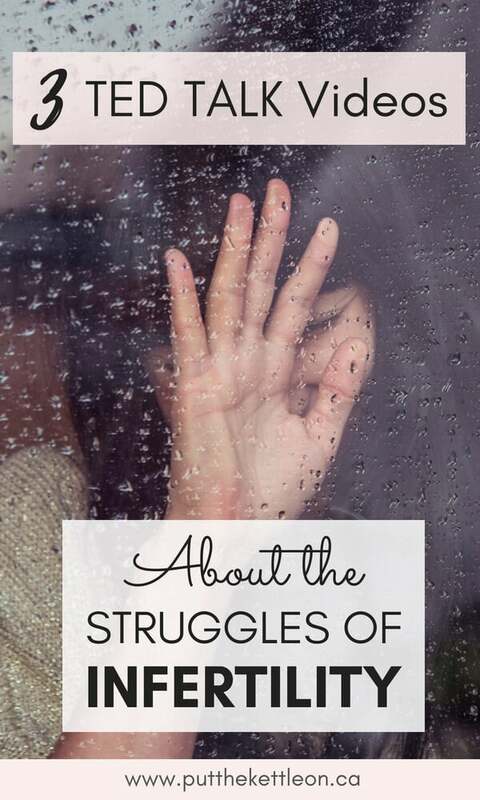 It is a tough topic because so many women are afraid to talk about their struggles, having good resources like these can help so many women going through such a difficult time, and even shed light to those who didn’t go through it. Maybe people will think twice before asking that dreaded question “when are you guys going to have kids”. I love what you said about society being uncomfortable with unfixable things. Its true— we always want things to appear happy and perfect. Thank you for the share! I have a good friend who struggles with infertility, I will have to share these with her. Thanks so much for sharing! Wow. I had no idea about the statistics on depression and anxiety in those struggling with infertility but that is so eye-opening. As someone who developed depression and anxiety during infertility, it is validating to know I’m not alone. Great topic. Love that you’re bringing awareness to this. I know so many who have struggled with this, and I have my own fertility issues. It is a hard thing to deal with. Thank you.